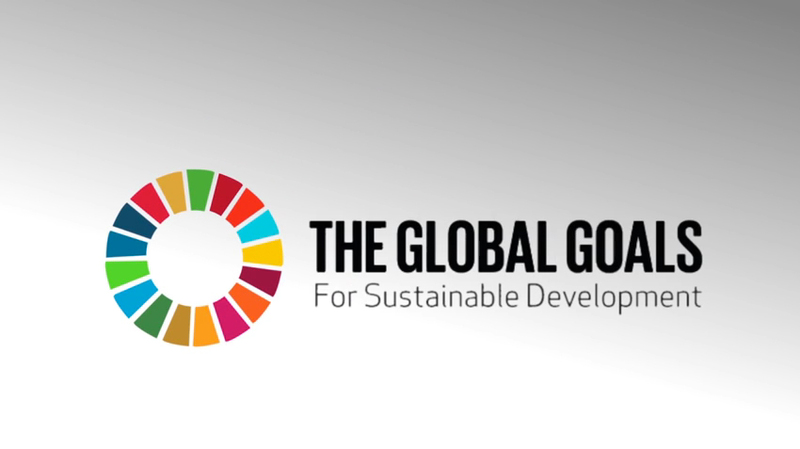 The Sustainable Development Goals (SDGs), otherwise known as the Global Goals, build on the Millennium Development Goals (MDGs), eight anti-poverty targets that the world committed itself to achieving by 2015. The MDGs, adopted in 2000, aimed at an array of issues that included slashing poverty, hunger, disease, gender inequality, and access to water and sanitation. Enormous progress has been made on the MDGs, showing the value of a unifying agenda underpinned by goals and targets. Despite this success, the indignity of poverty has not been ended for all. 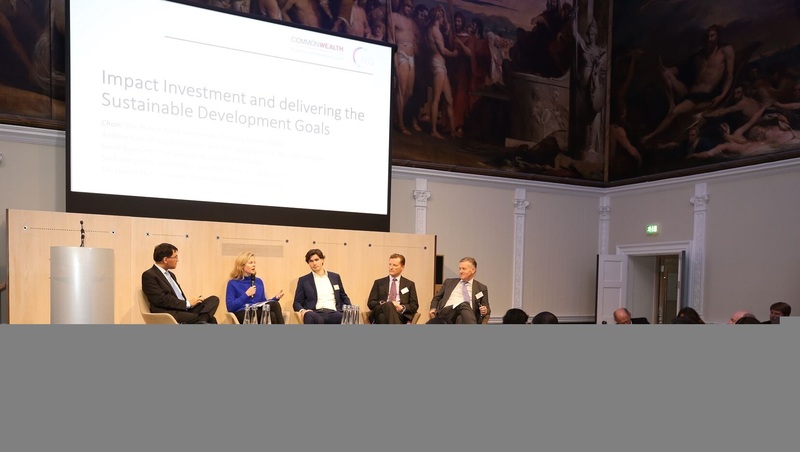 The new SDGs and the broader sustainability agenda go much further than the MDGs, addressing the root causes of poverty and the universal need for development that works for everyone. 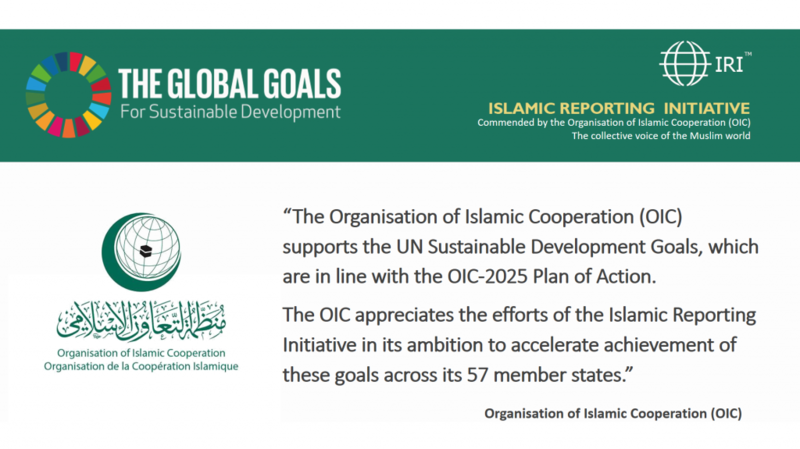 The Islamic Reporting Initiative (IRI) is an independent, not-for-profit organization leading the creation of the world’s first mainstream reporting framework for Corporate Sustainability & Social Responsibility (CSR) based on Islamic principles and values. 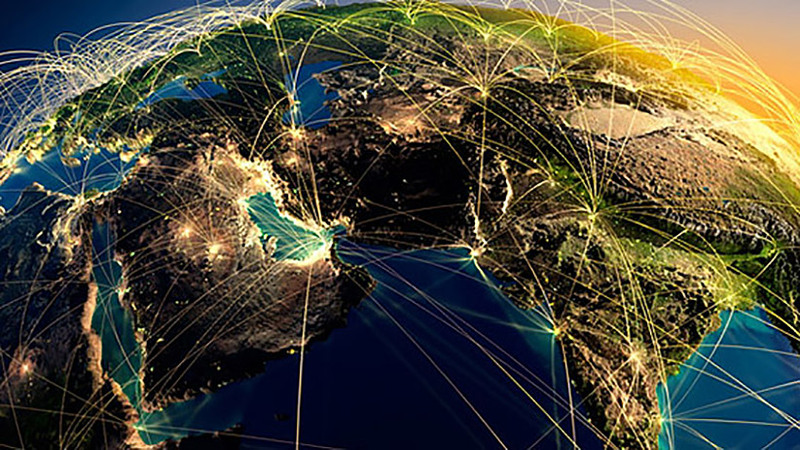 Commended by the UN Global Compact Foundation and the Organisation of Islamic Cooperation (OIC), and with a growing membership base spanning 49 countries, the IRI aims to guide businesses worldwide to deliver effectively on the Sustainable Development Goals, while realizing sustainable economic expansion and growth across the entire Islamic world. In a time when mainstream media is focusing so much on our differences, the IRI recognizes the potential of collaboration and partnerships (SDG 17) as an opportunity to deliver on the shared, global goals outlined in the SDGs.